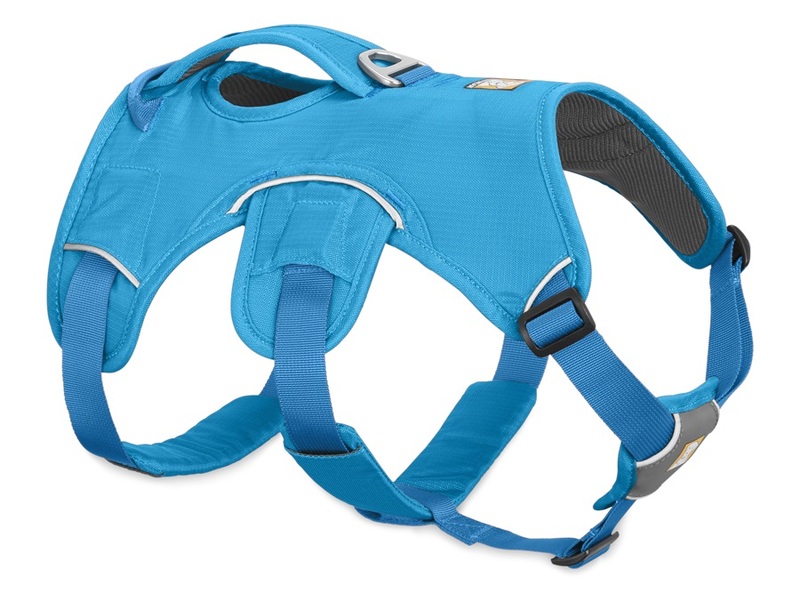 Absolute Snow have curated the best selection of Dog & Cat harnesses for comfort and security. 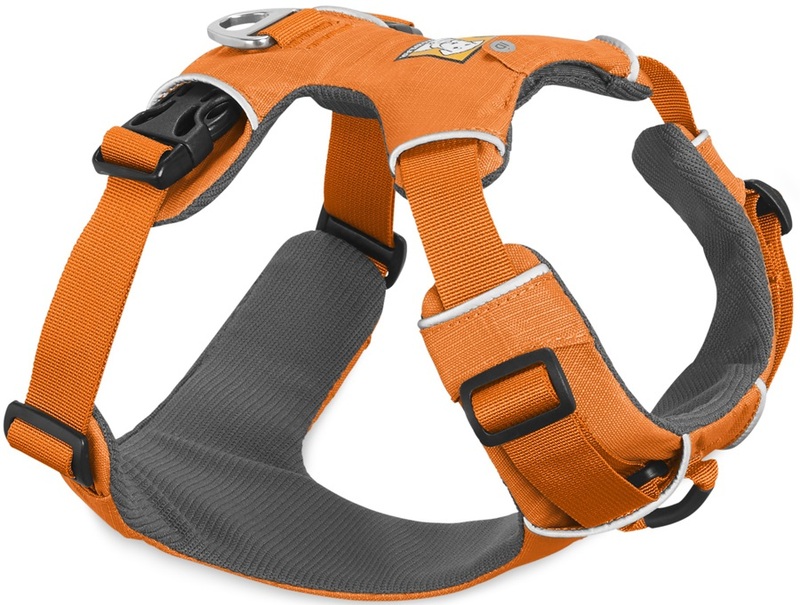 Take your four legged pal out to the crag with you or camp with your ball of fur knowing they will be securely strapped in. 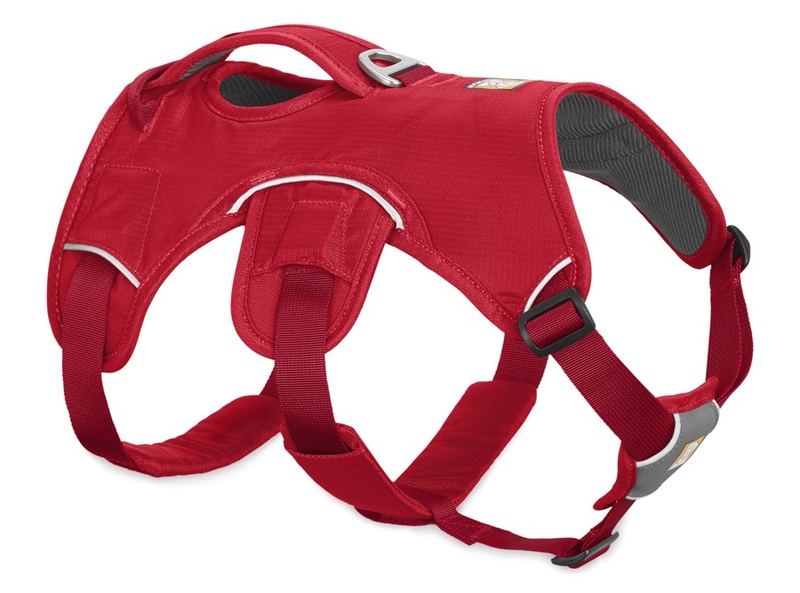 Hip belt for use with an adventurous canine from Ruffwear.